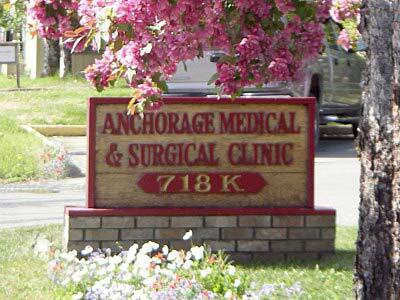 Anchorage Medical and Surgical Clinic has been serving Anchorage patients for over 60 years. Our friendly staff will greet you with a smile and help you schedule an appointment, often times, available even on the same day. Our Anchorage doctors work as a team to provide you with excellent primary care internal medicine, and endocrinology specialties. Our medical clinic is equipped with an on site lab and X-Ray saving you multiple trips across town and many different appointments. As primary care physicians for Anchorage, we provide a full spectrum of medical care for our patients at our clinic including an onsite lab, on site X-Ray, and a team of experienced primary care and medical care providers. 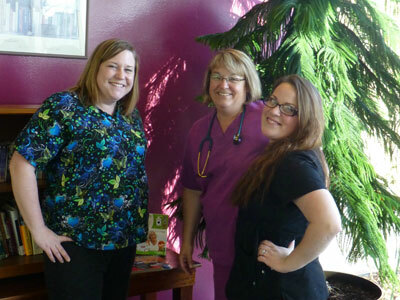 Not all medical clinics in Anchorage offer the service of a fully certified nurse practitioner. Our nurse practitioner provides exceptional personalized medical care and attention to our patients. Our team of internists have many decades of combined experience as internal medicine doctors. Teamwork and professional collaboration results in an accurate diagnosis, medical care and treatment plan. Doctors at Anchorage Medical and Surgical Clinic have been providing primary care to Anchorage residents for over six decades. Our clinic is located within walking distance from most downtown business locations which makes getting to your appointment quick and easy. Because many of our patients work in or near downtown Anchorage, we offer early morning and lunch appointments to accommodate work schedules. Dr. William Ragle is a board certified specialist in Internal Medicine and has been a Senior Aviation Medical Examiner for over 30 years. Currently Dr. Ragle, Dr. Loftin, Dr.Jones and Nurse Practitioner Knutson are accepting appointments for DOT Physicals. Annual physicals are the best way to spot health problems when they first begin and are easier to manage. Are you traveling to exotic places? Are you leaving the country for business or pleasure? Don’t forget to get your vaccinations!